flowers for flower lovers. 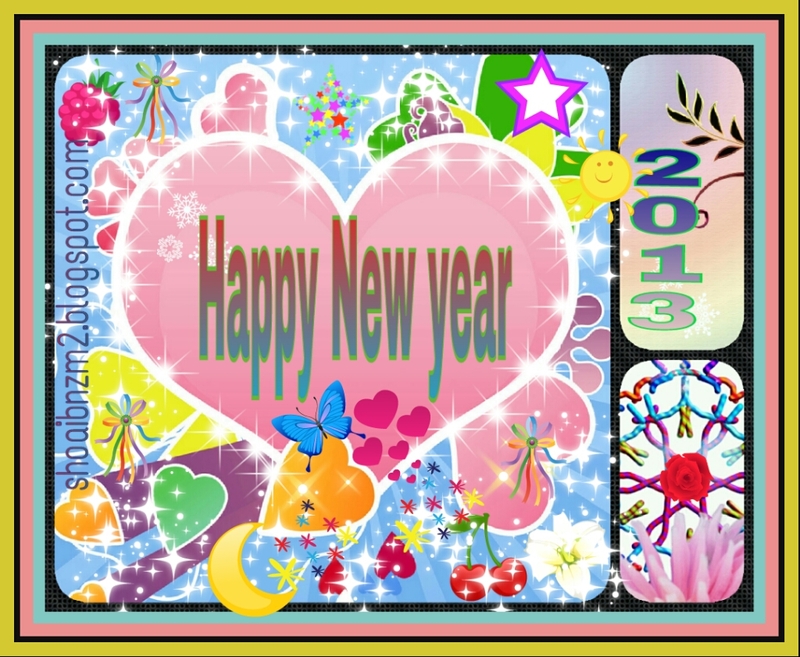 : Happy new year 2013 cards designs. Happy new year 2013 cards designs. Created by shoaib nizami. 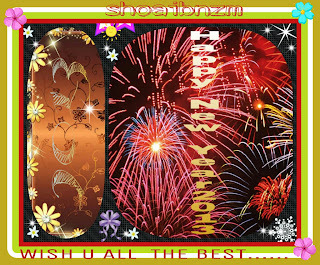 Labels: Happy new year 2013 cards designs.